We design and organize perfectly seamless and beautifully stylish, intimate weddings and elopements in Lefkada / Lefkas and Parga, Greece, places that provide the most stunning backdrops. 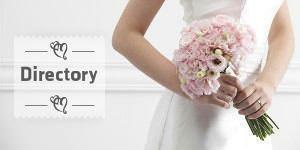 Wedding planner in Greece, Corfu, Santorini and other destinations. Wedding and Event Planners in Corfu, Greece.